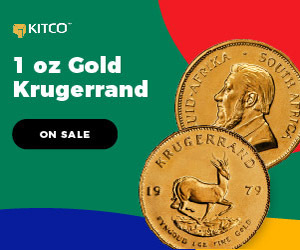 (Kitco News) - It is a calm before the storm type of atmosphere in the U.K. as people prefer to stay on the sidelines to see which way Brexit is going to go before investing their money into gold, according to Goldex CEO and founder Sylvia Carrasco. 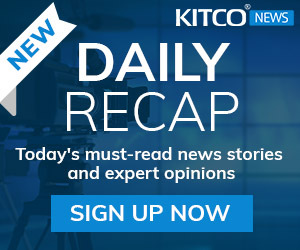 The gold market in the U.K. has people waiting out the Brexit uncertainty without making any sudden moves, Carrasco told Kitco News in an interview. "Now, we are in calm waters. We have only seen people standing on the sidelines. It is like a tranquil swimming pool and this will remain until we know what is happening with Brexit,” she said, noting that this type of behavior is visible in every type of business. There are three scenarios that Brexit could lead to — a no-deal Brexit, a negotiated Brexit, and no Brexit at all. All three outcomes will impact gold prices differently, Carrasco explained while pointing out that the most likely scenario to play out in real life is an orderly, negotiated Brexit. 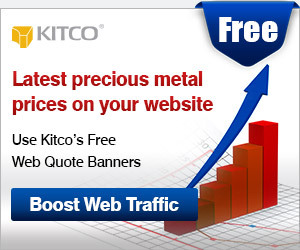 Gold will benefit the most from a no-Brexit outcome or hard Brexit, Carrasco added, stating that in this case, gold can shoot up to $1,500 an ounce. “A no-deal Brexit is the option most favorable towards gold prices because of what it would mean to the British economy,” she said. 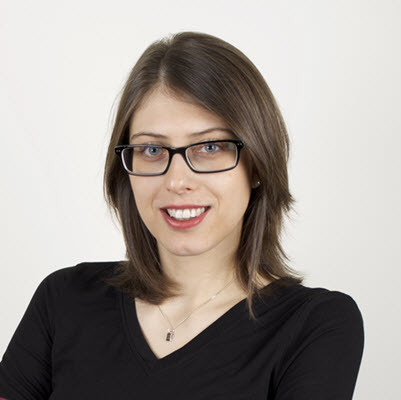 The second option is the most probable one out of all three, Goldex CEO highlighted. In case of an orderly Brexit, Carrasco sees gold trading around $1,350 an ounce. 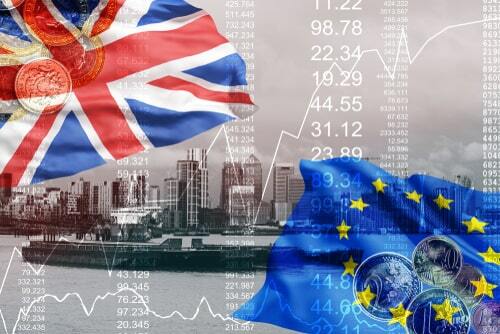 The third option — no Brexit at all — is an unlikely one as well, Carrasco described, adding that if it did come to that, gold will likely trade between $1,300 and $1,350 an ounce. “It will not be something that is decided in the short-term. That is probably too far to predict. I don’t even think that is even possible. I think we are moving towards an orderly Brexit in some sort of form,” she explained. Goldex CEO projects for gold to trade solidly above $1,300 this year, but not rise above the $1,350 level. “The bigger moves will happen when investors buy gold in pounds rather than dollars,” she added. Aside from Brexit, Carrasco advised to keep an eye on China, the U.S. dollar, interest rates, and global debt levels. Goldex, which Carrasco founded in 2018, is disrupting the gold trading side of the industry. 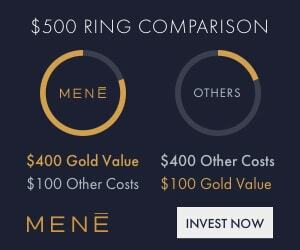 It brings Amazon-styled gold trading to the buyer by bringing together many gold providers on one platform. “We offer the best price on the way in and the best price on the way out,” Carrasco said.